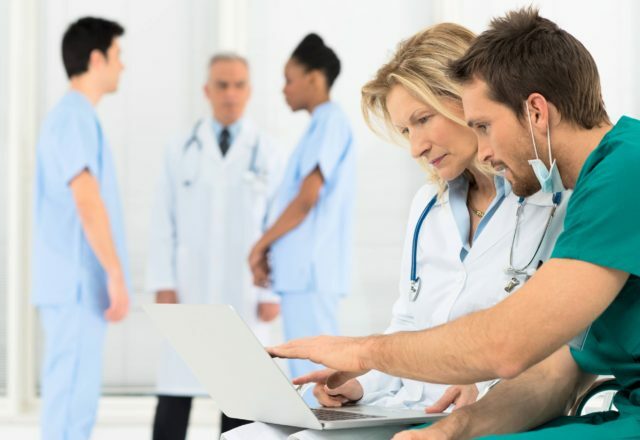 Our mission is to become your choice for healthcare in and around Choctaw County. 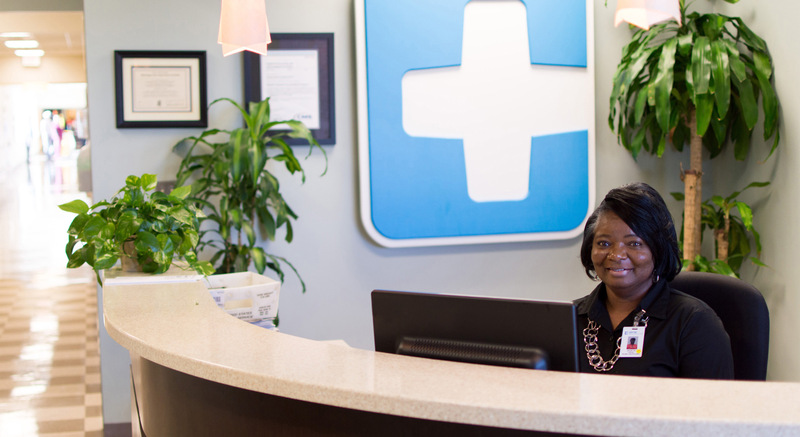 Our family centered approach to your care as a patient is designed to make your health care experience with us one of the best. 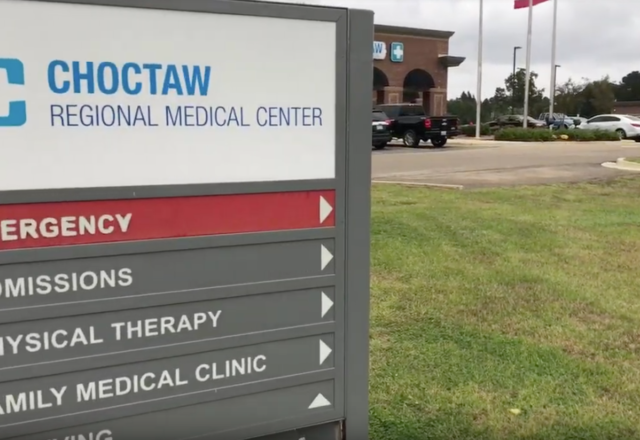 Choctaw Regional Medical Center has expanded its services to include Telehealth Services. 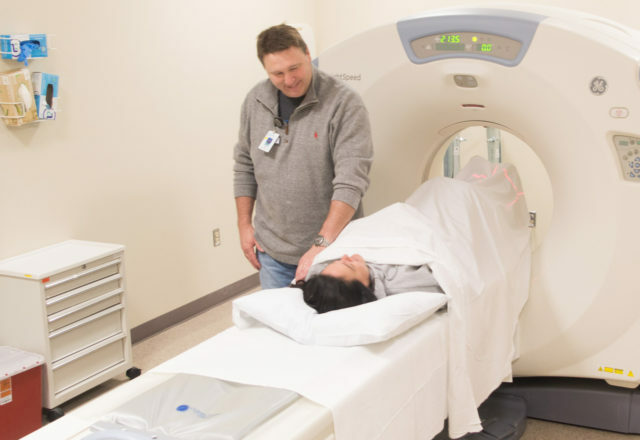 Choctaw Regional Medical Center has the most advanced imaging equipment and we’ve raised our standard of care for radiology. 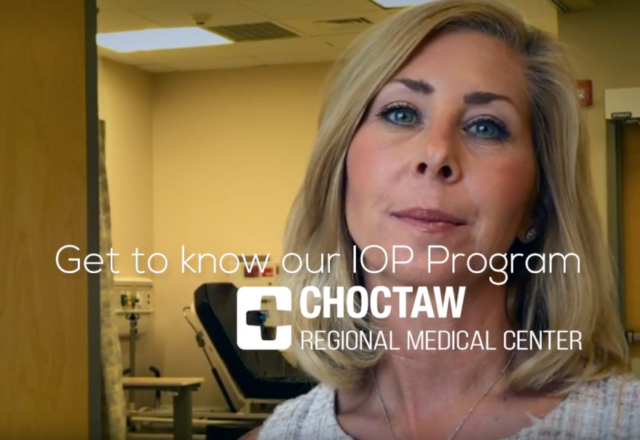 The physicians and staff at Choctaw Regional Medical Center strive to provide each patient with an exceptional level of personal service and care. 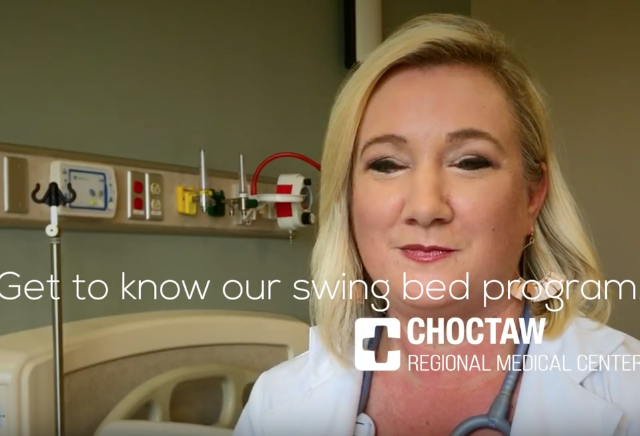 Built in 2013, Choctaw Regional Medical Center is a 15 bed state-of-the-art medical facility ready to care for you or your family member in time of need. 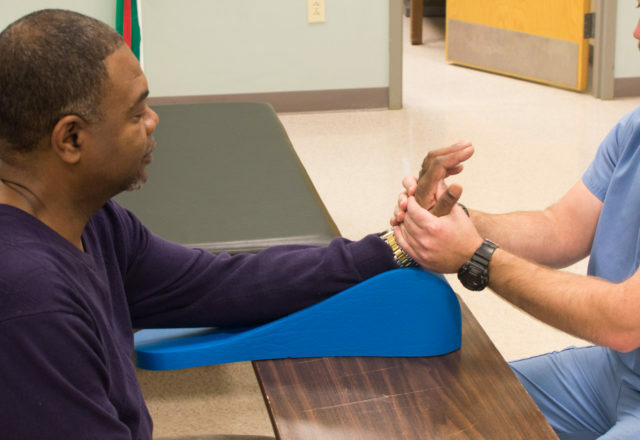 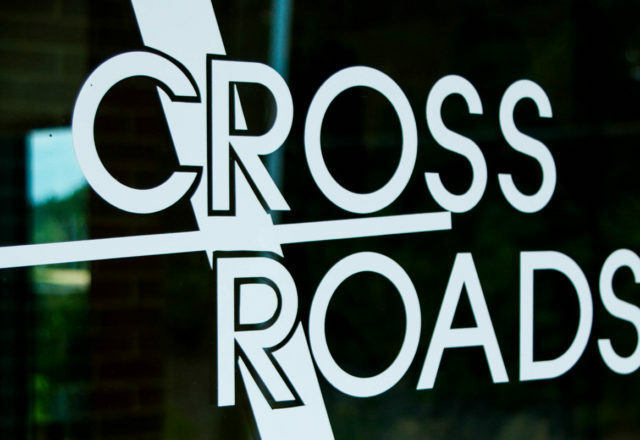 Our commitment is to deliver the highest level of care in a compassionate setting. 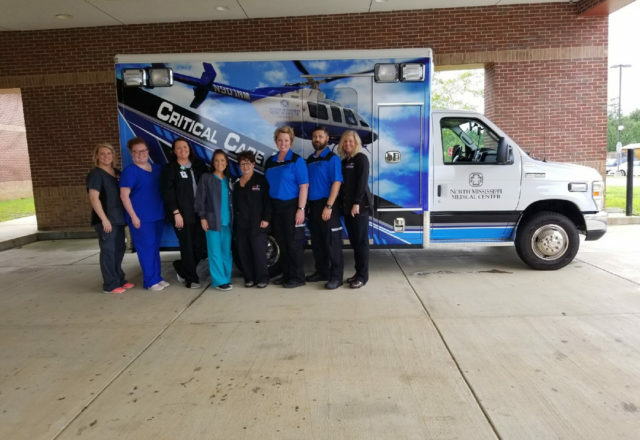 The new facility is managed by Trilogy Healthcare.